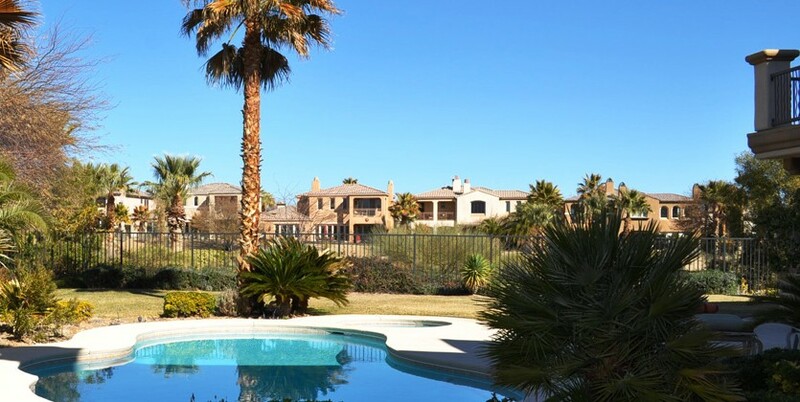 A beautiful 2-story luxury estate home in coveted guard gated Red Rock Country Club with exceptional curb appeal on an oversized corner lot with gorgeous golf, lake and mountain views! 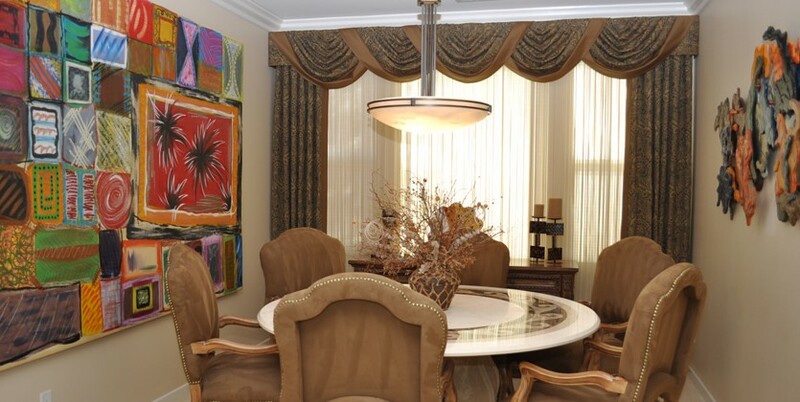 Crown molding, custom window coverings, French doors, stacked stone accent walls and large picture windows that offer an abundance of natural light are just a few of the amenities that make this a treasured luxury home. 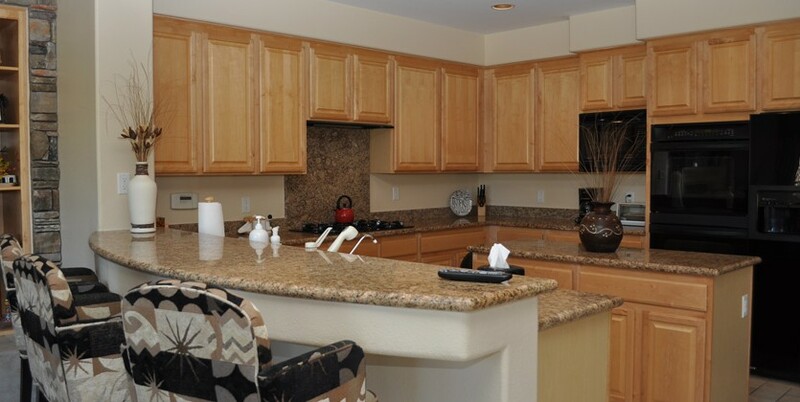 Any chef would be impressed with the gourmet kitchen with its beautiful granite counters, a large breakfast bar and an abundance of storage. 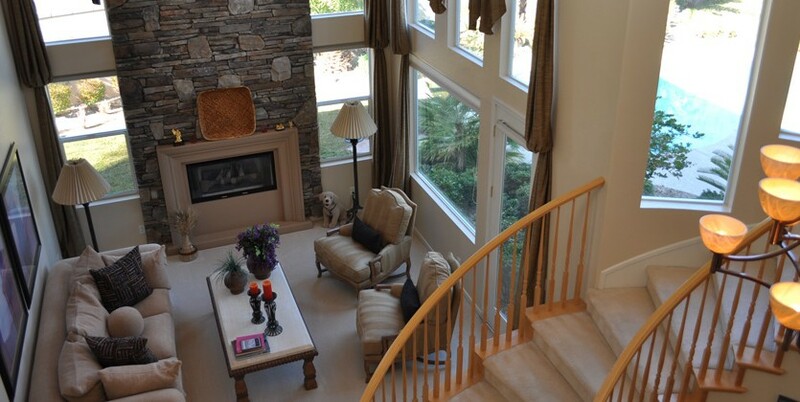 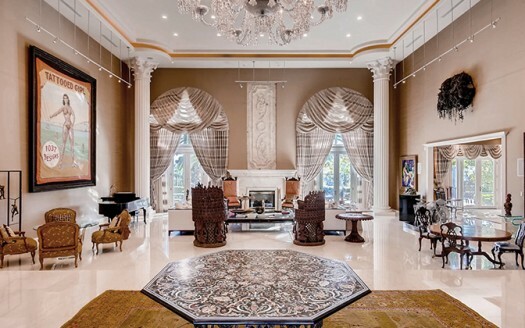 The formal living room is elegant yet warm and inviting. 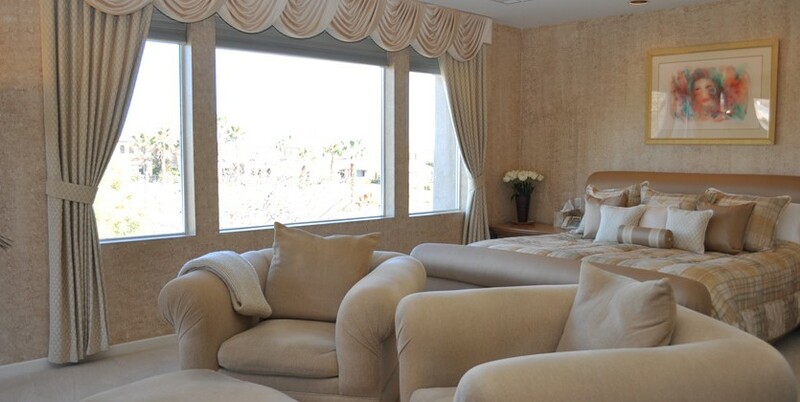 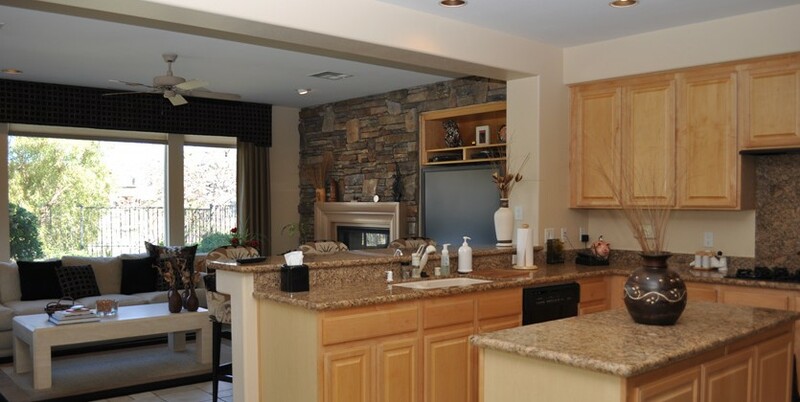 Relax in the spacious master retreat with a balcony with beautiful golf and mountain views and a large master bath. 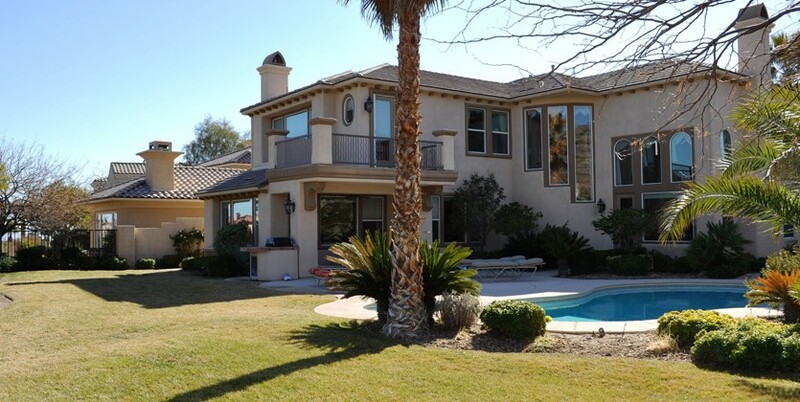 Enjoy the relaxing backyard oasis with pool, spa, covered patio and outdoor BBQ. 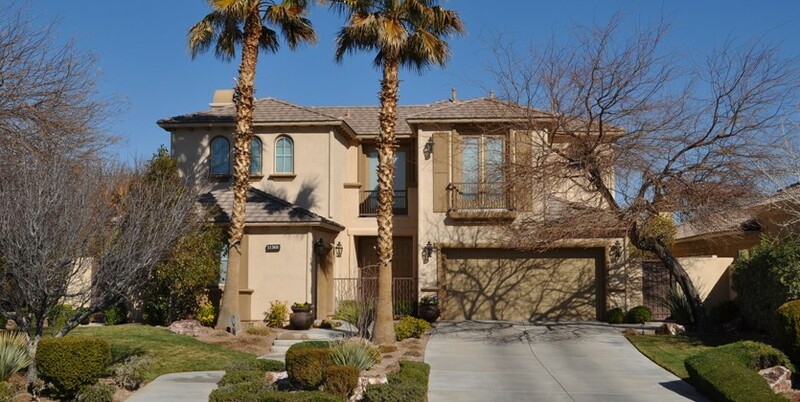 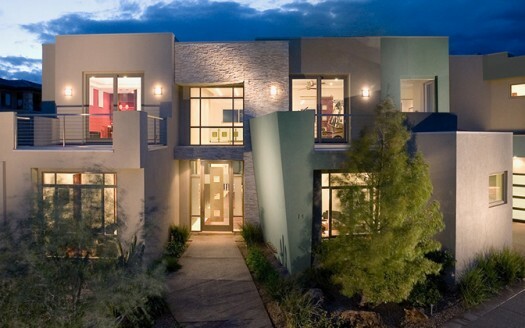 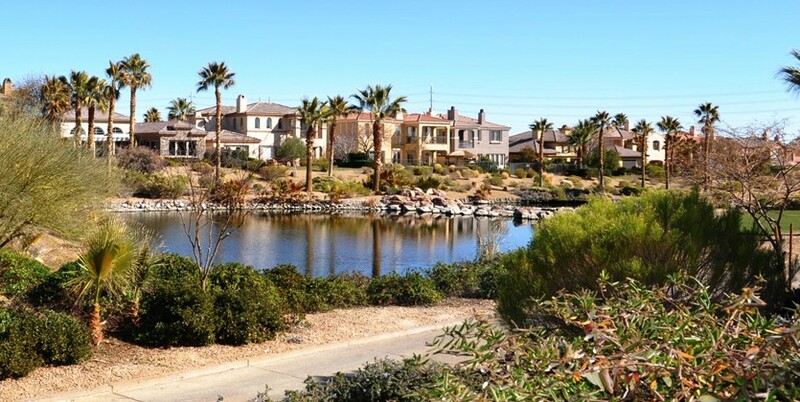 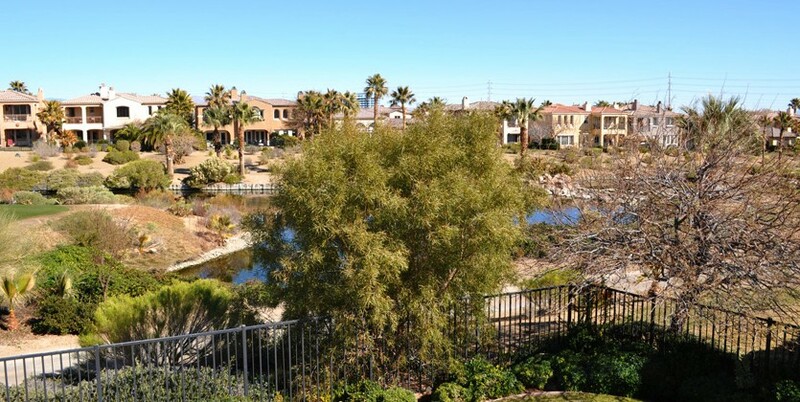 Red Rock Country Club is one of the most sought after communities for your Las Vegas luxury home! 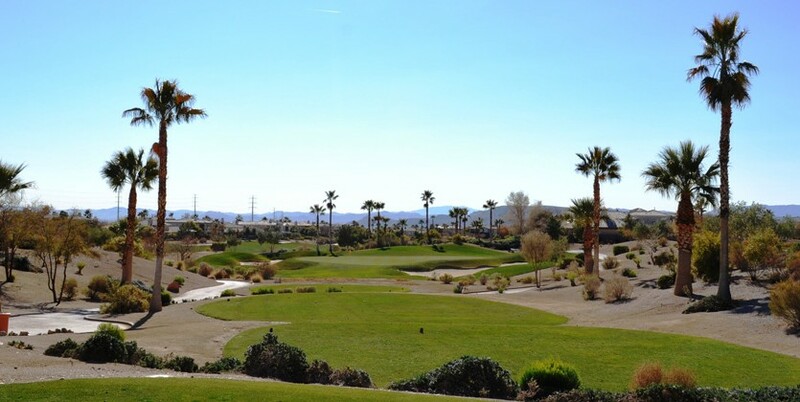 Golf, tennis, swimming, exercise and dining are available by separate country club membership.